239 N Main Street, Seymour, WI 54165 (#50198943) :: Todd Wiese Homeselling System, Inc. 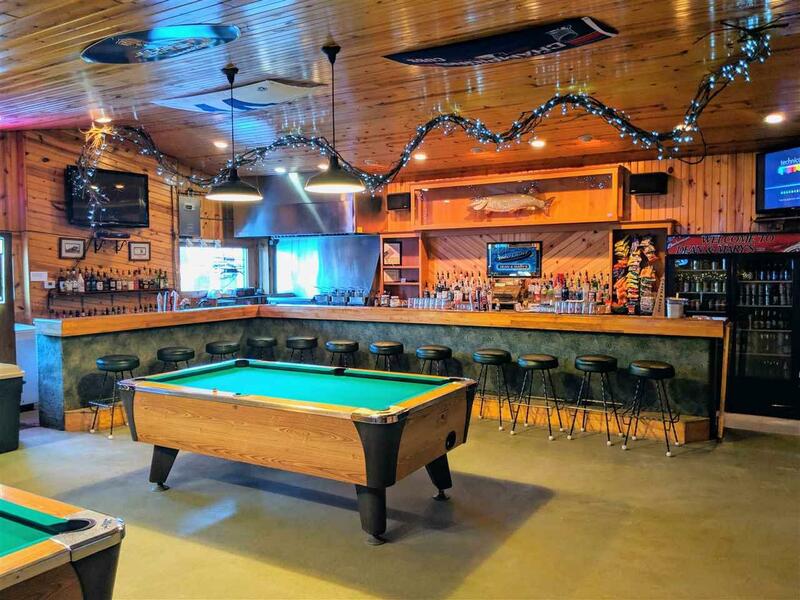 Excellent turn-key bar/restaurant opportunity w/ 3 BR living quarters. 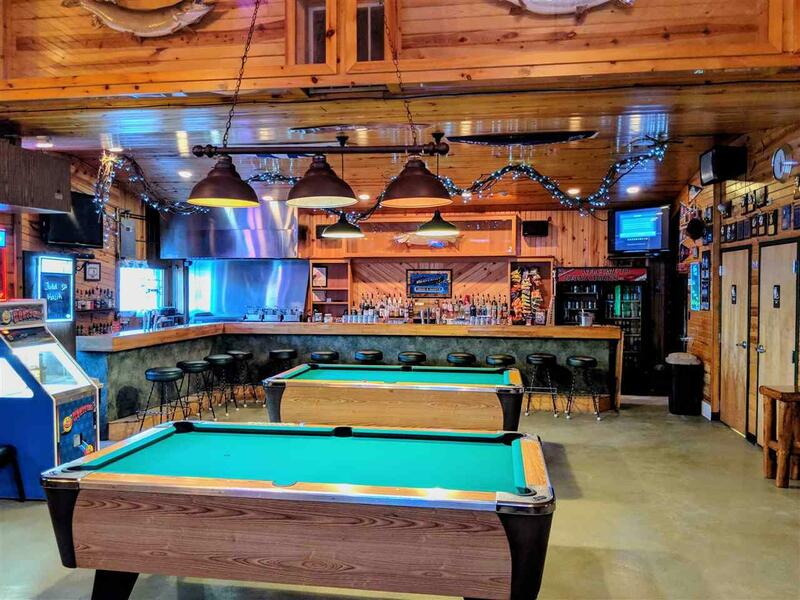 Bar completely remodeled 2001 includes vent hood w/ sprinkler sys, 3 fryers, grill, walk-in cooler, 2 display coolers, 2 freezers, 2 ADA Bathrooms. 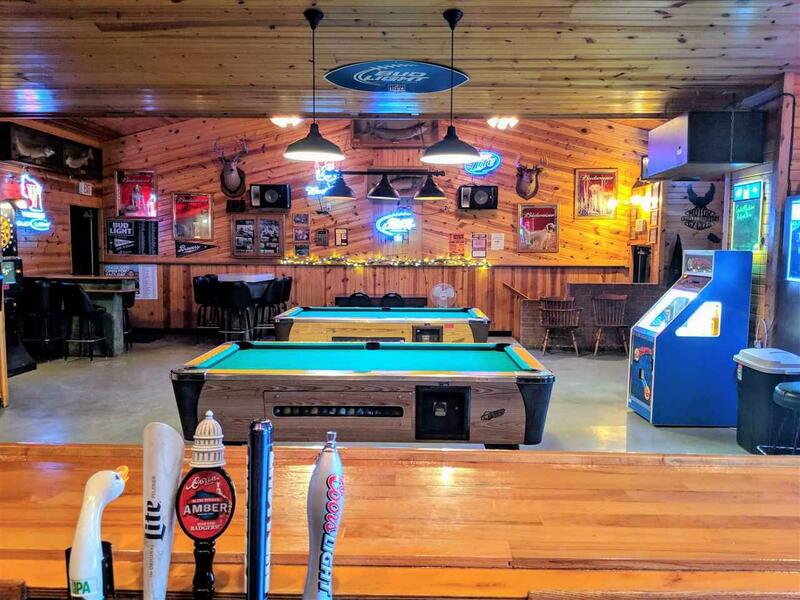 Gaming machines, pool tables and music player are rented. Living quarters includes a full kitchen, living room, and master suite on 1st level. 2nd level includes two additional bedrooms that would require some work to make useable. 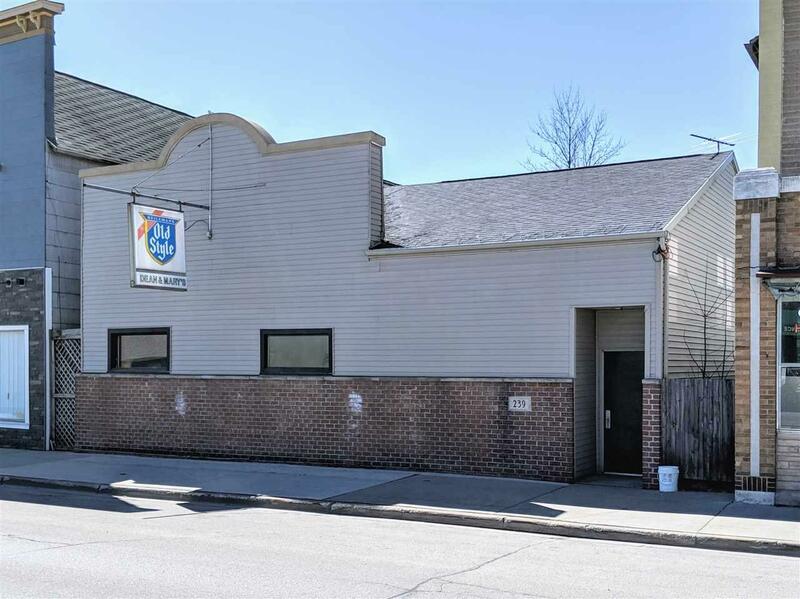 The property includes ample parking with opportunities to expand/improve for outside seating and/or parking expansion. This property is a must-see!